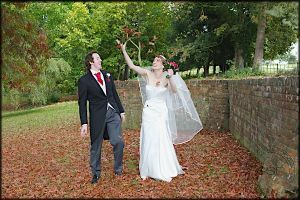 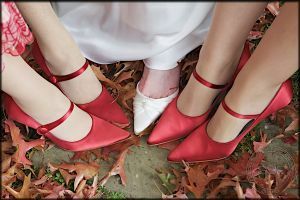 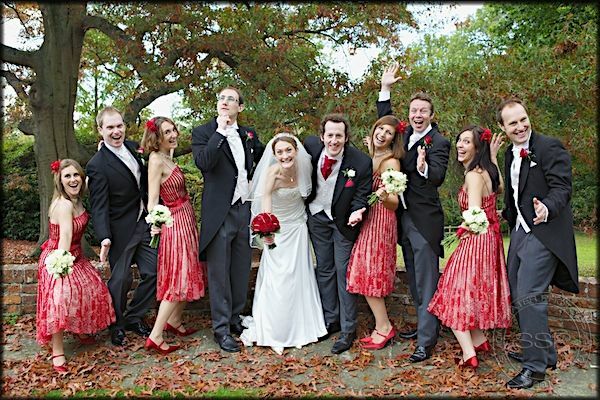 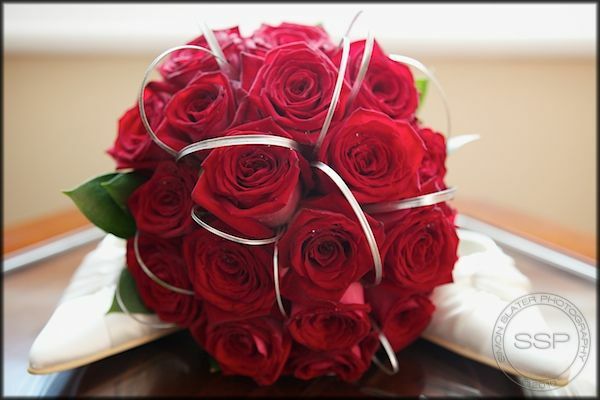 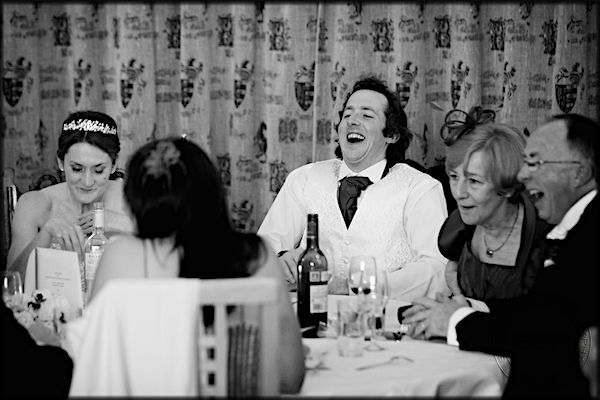 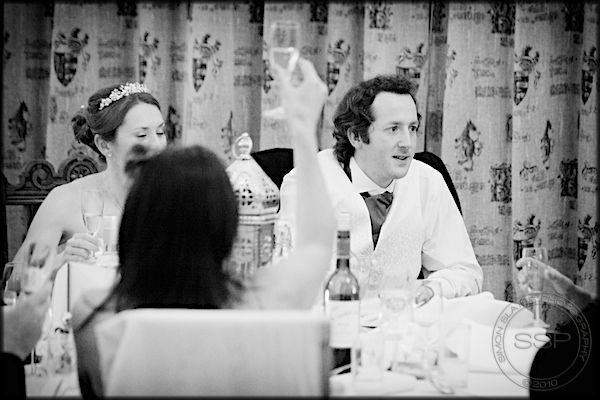 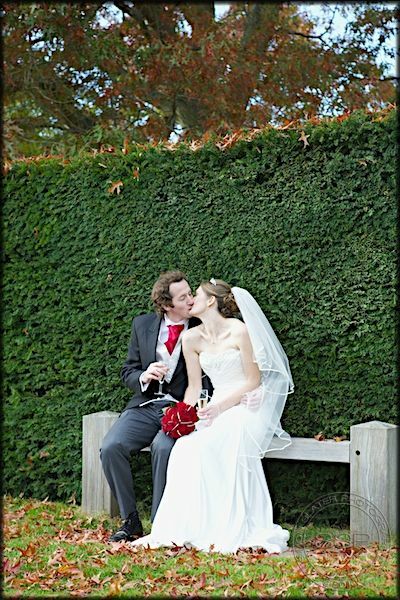 Congratulations again to Mr & Mrs Sharpe, married on Sunday 17th October, 2010. 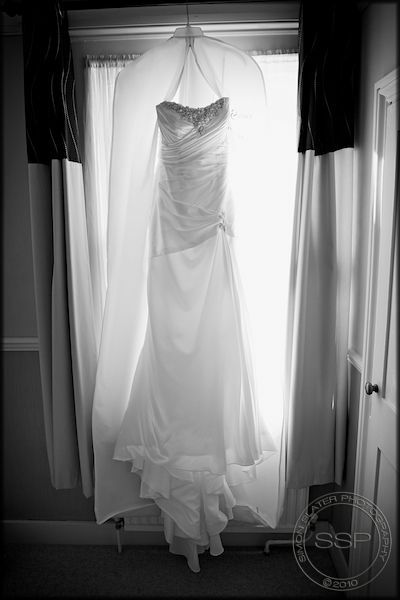 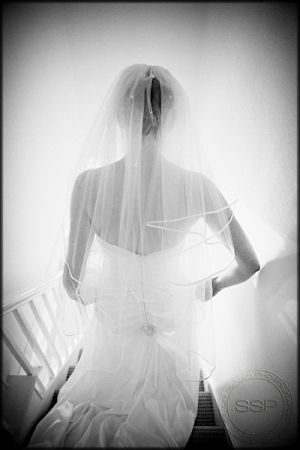 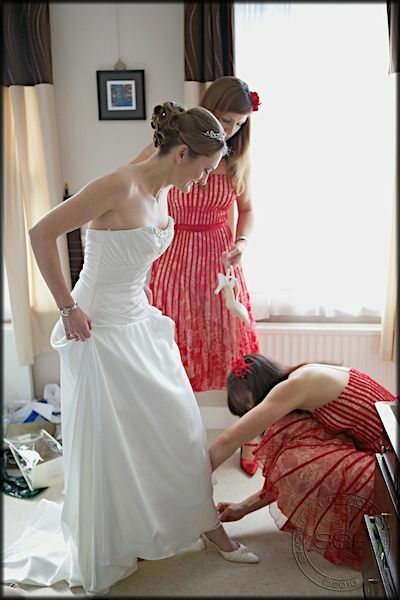 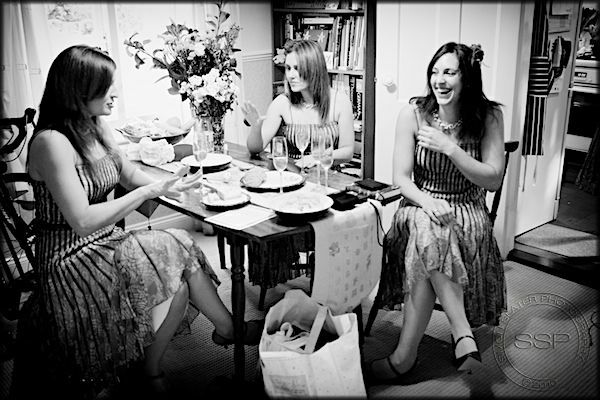 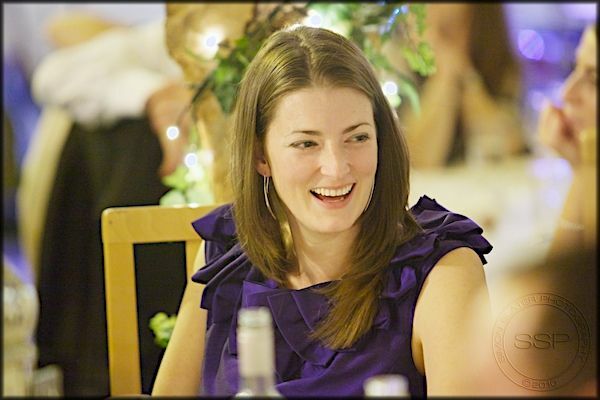 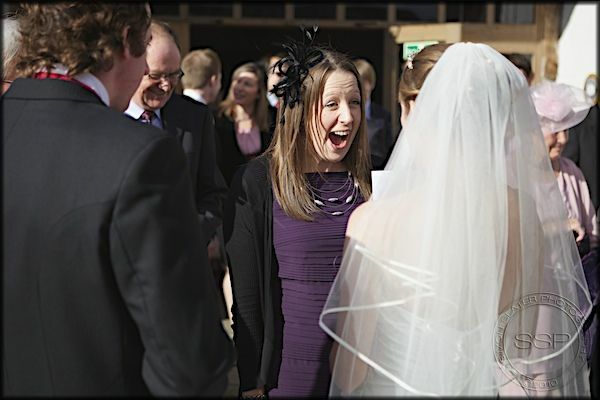 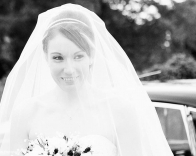 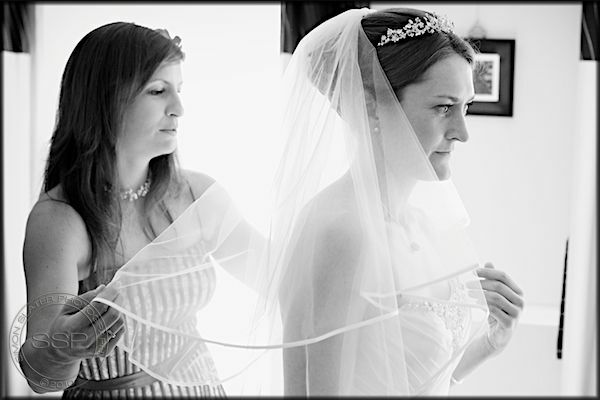 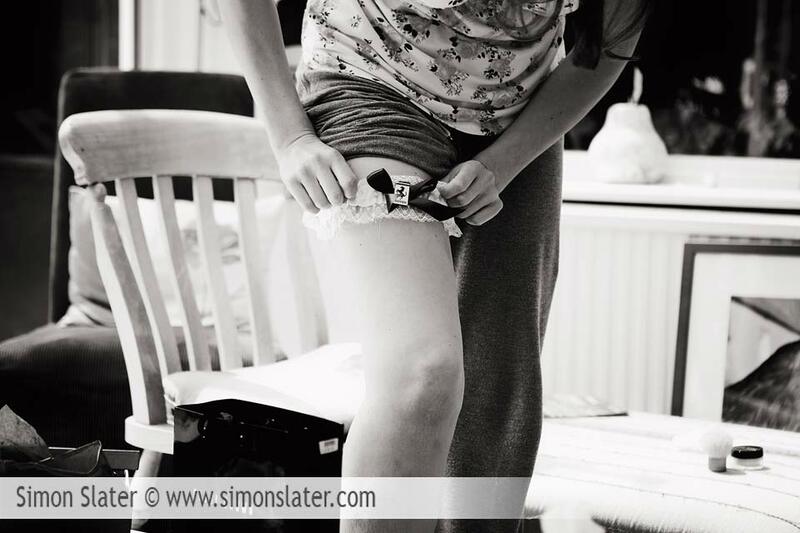 Andrea got ready at home in Reading, Berkshire before being transported to the wedding venue with her parents. 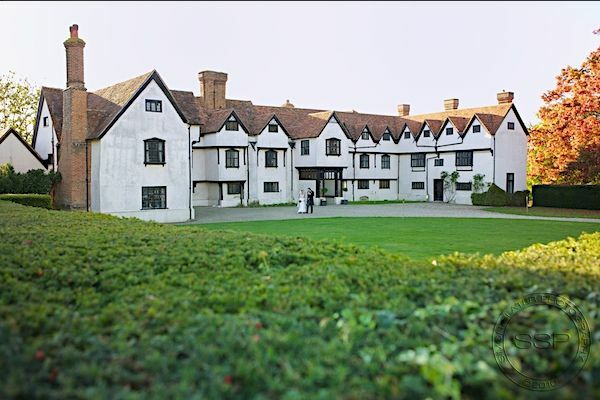 An oak tree lined driveway leads up to Ufton Court, a beautiful Elizabethan Manor House set in stunning grounds near Reading. 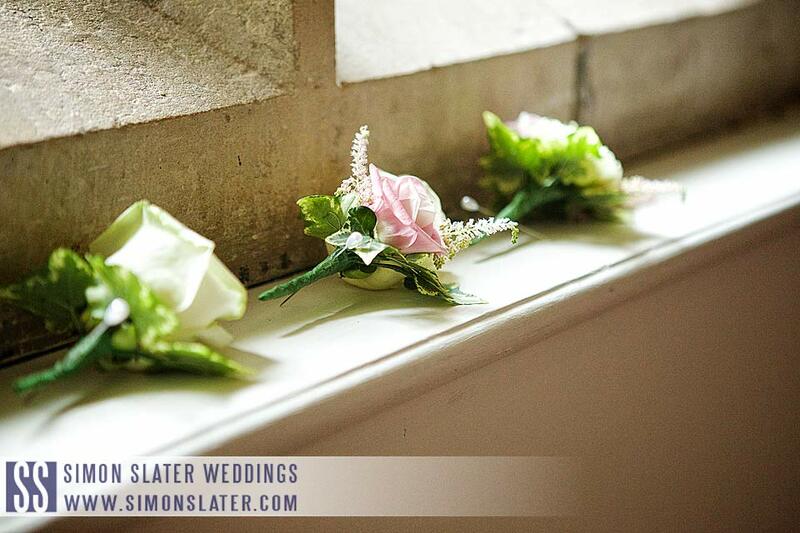 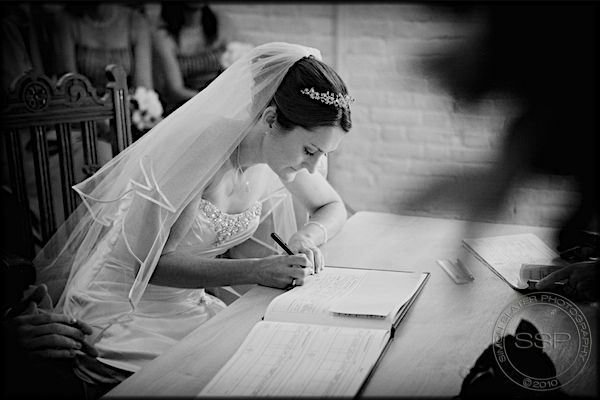 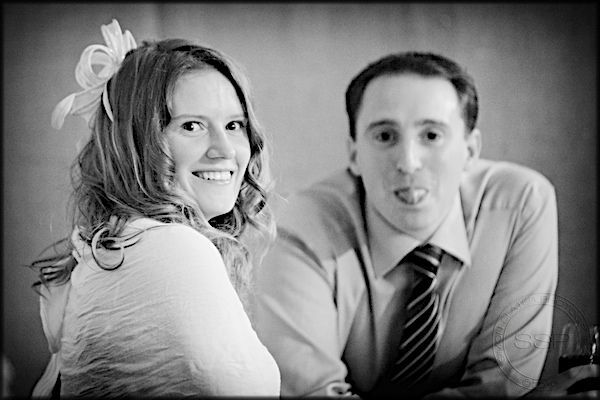 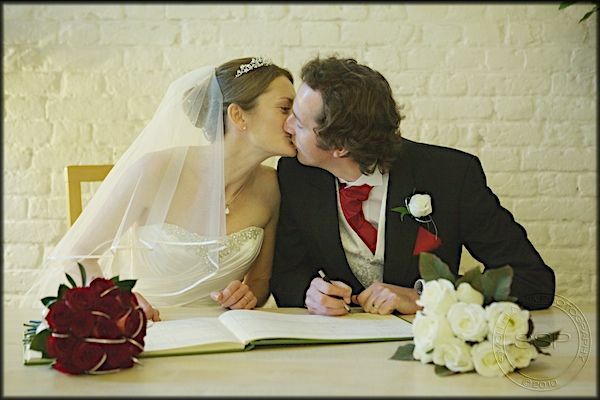 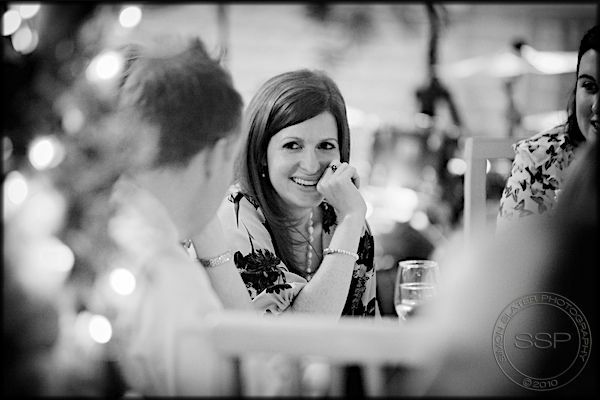 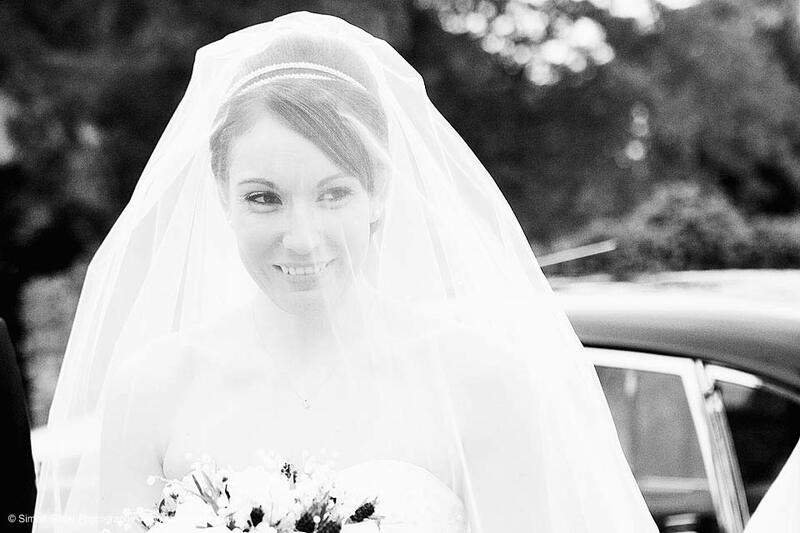 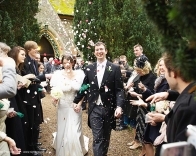 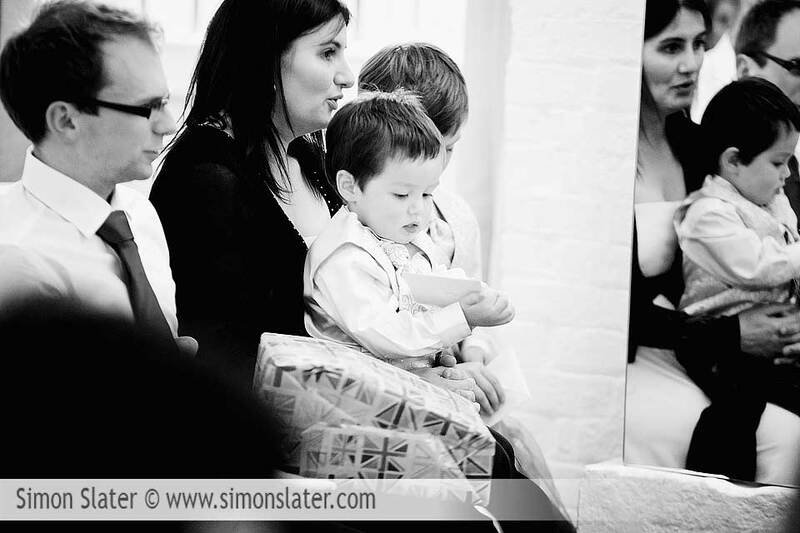 Andrea and Tim were then married in the Ufton Court barn at 1400hrs. 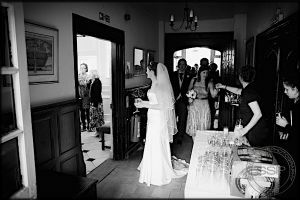 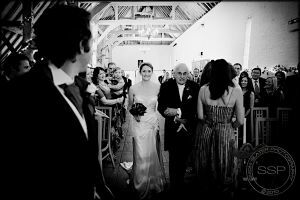 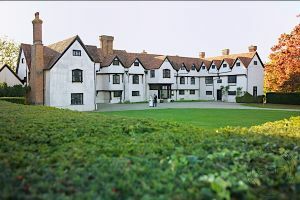 The wedding party moved to the main house while the wedding breakfast for 125 guests was set up in the spacious Ufton Court Barn. 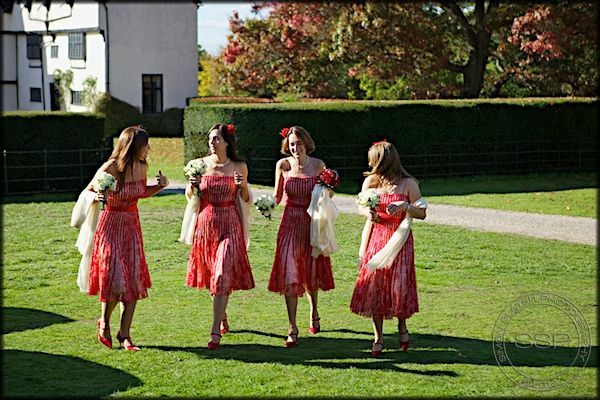 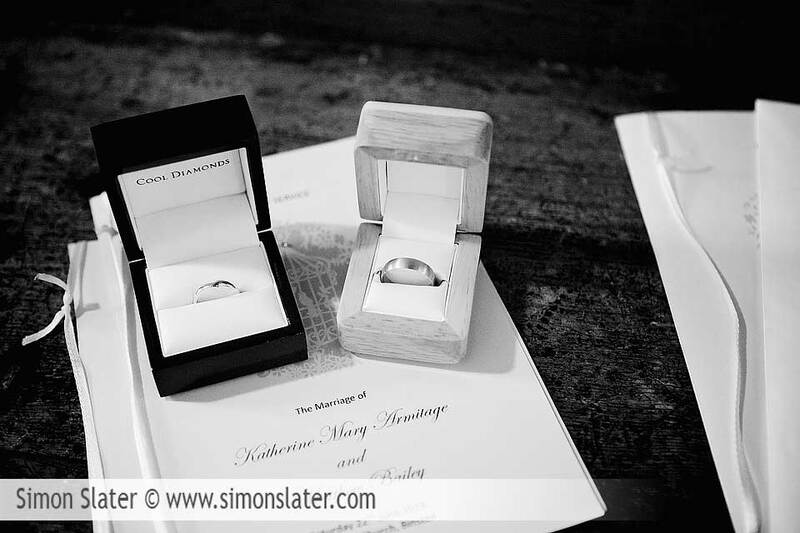 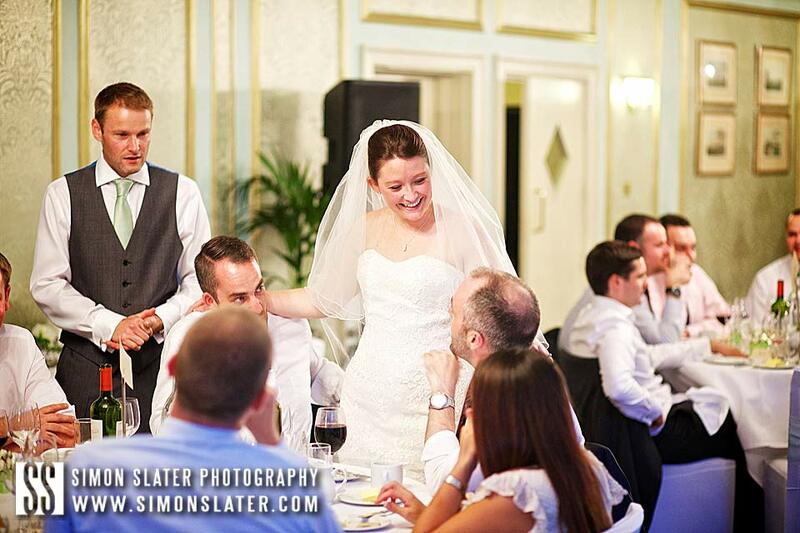 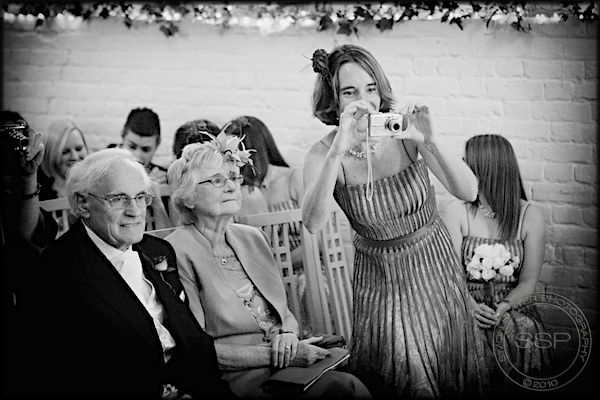 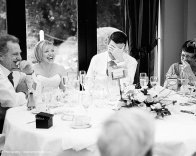 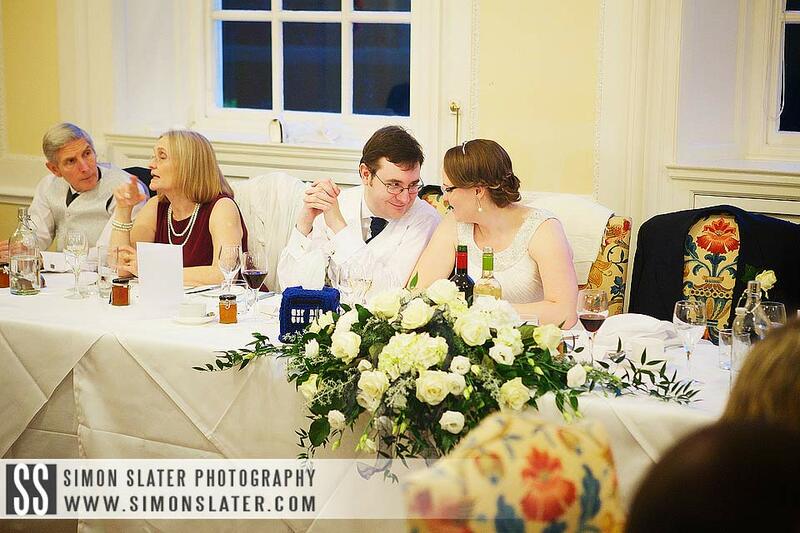 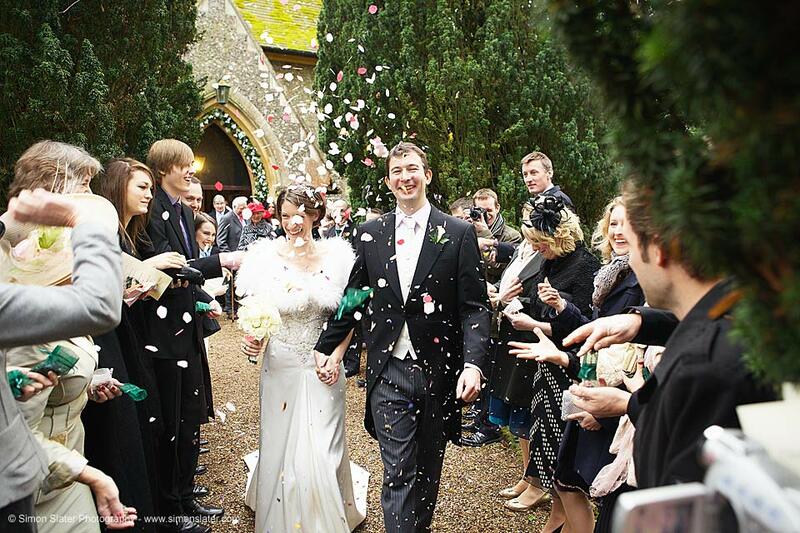 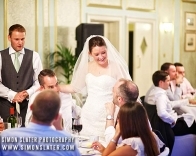 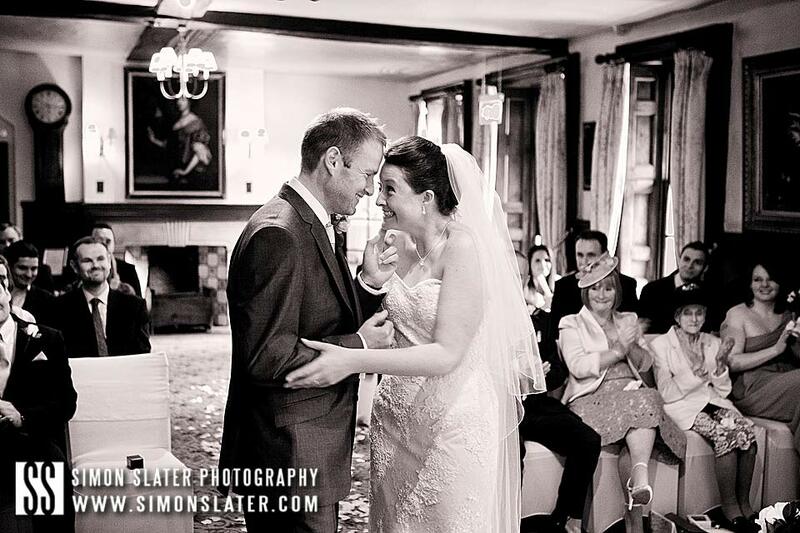 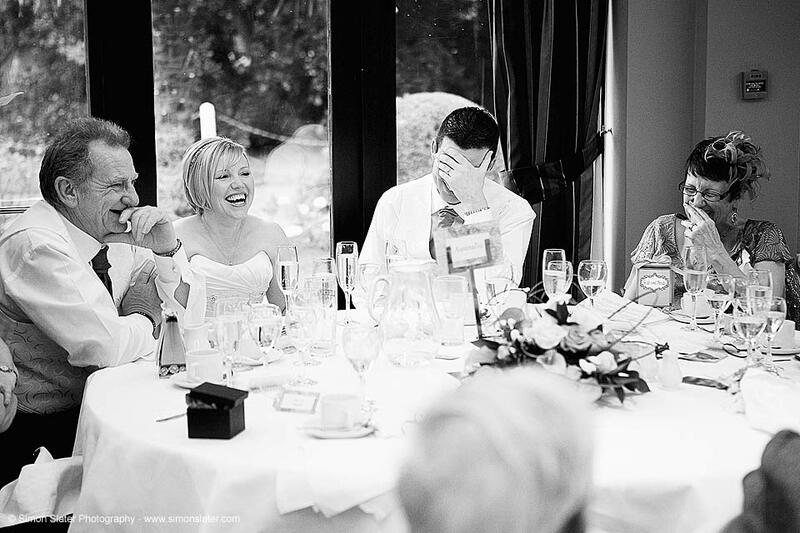 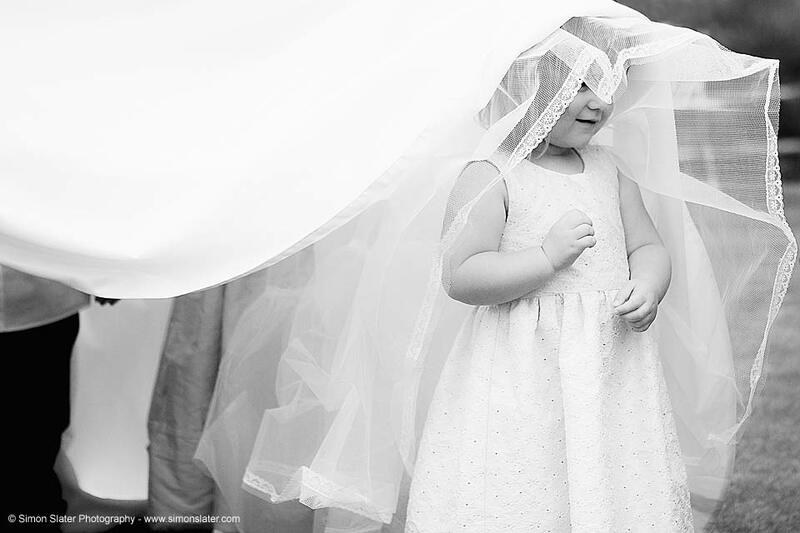 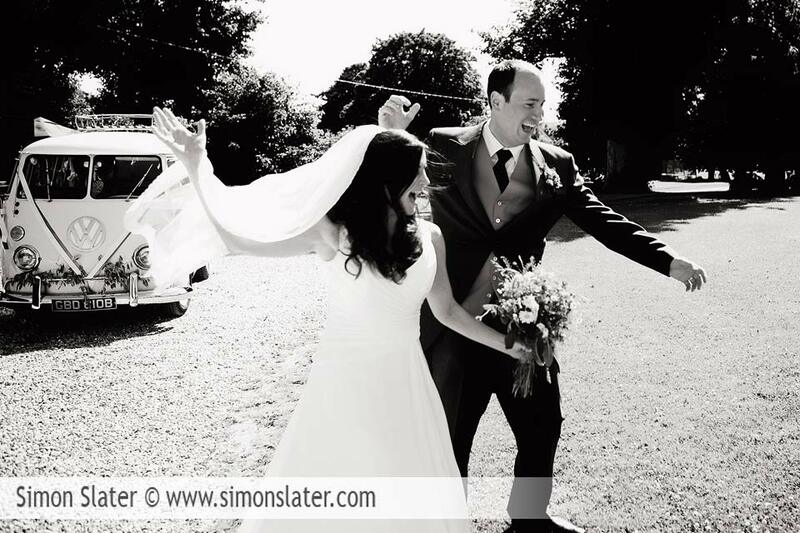 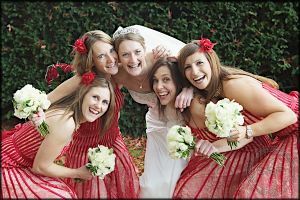 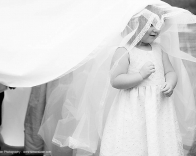 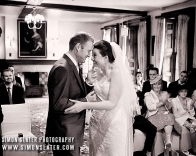 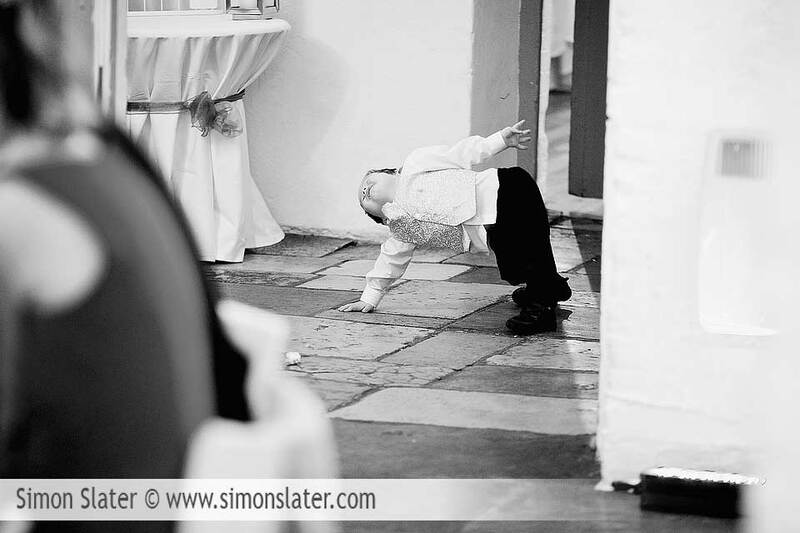 “Simon, thank you very much for capturing our amazing day so perfectly. 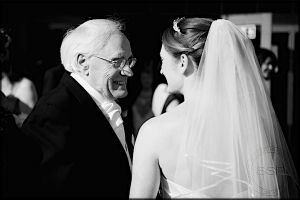 The photos are absolutely brilliant, we love the way you managed to get natural shots, traditional family groups as well as fun posed groups, which really capture the sentiments of our friends and family. The album is superb and we are really grateful for your flexibility and support in helping us get the photos that we wanted in there. The arrangement of the photos and the contrast between colour and black and white is simply amazing and many of our friends have said how beautiful the photos are.